In every fashion shows every year, different animal printed patterns compete, pushing it to a new upsurge in the fashion field. 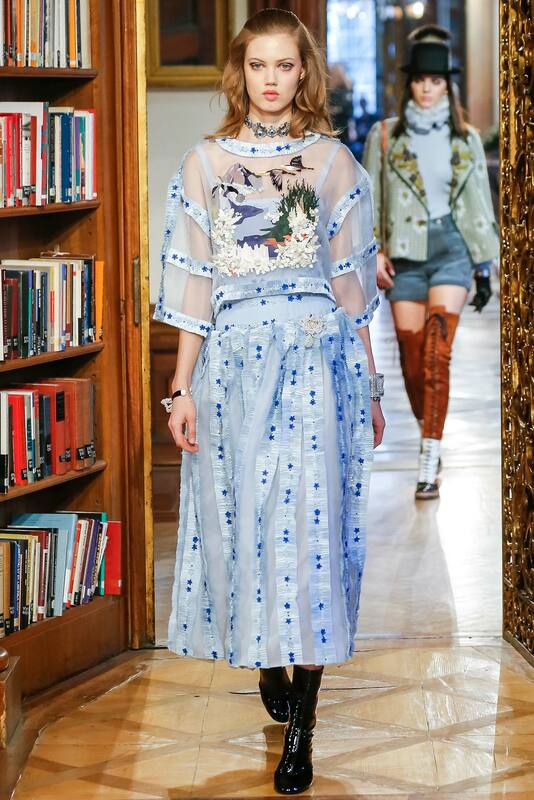 Those printed animals, lovely, funny, beautiful, weird, frightening and so on, have added more vitality and fun to fashion wearing in season. 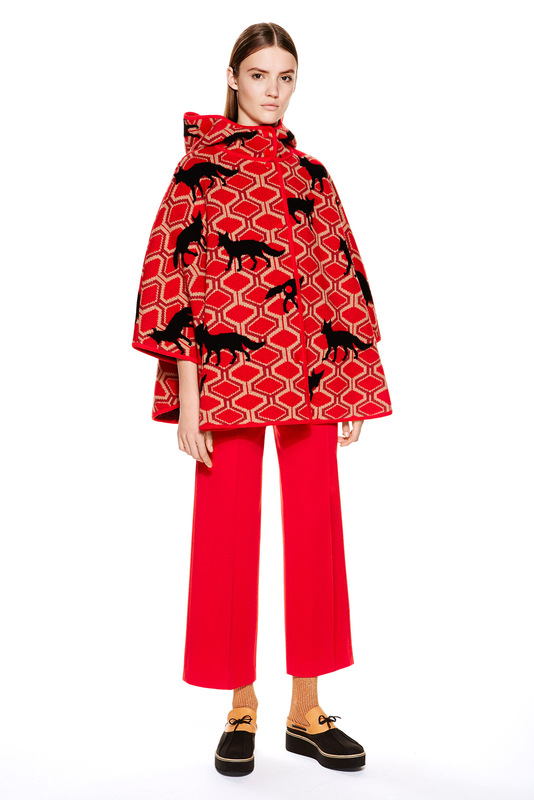 In the fashion show this year, we can find that animal printed patterns appear more frequently. 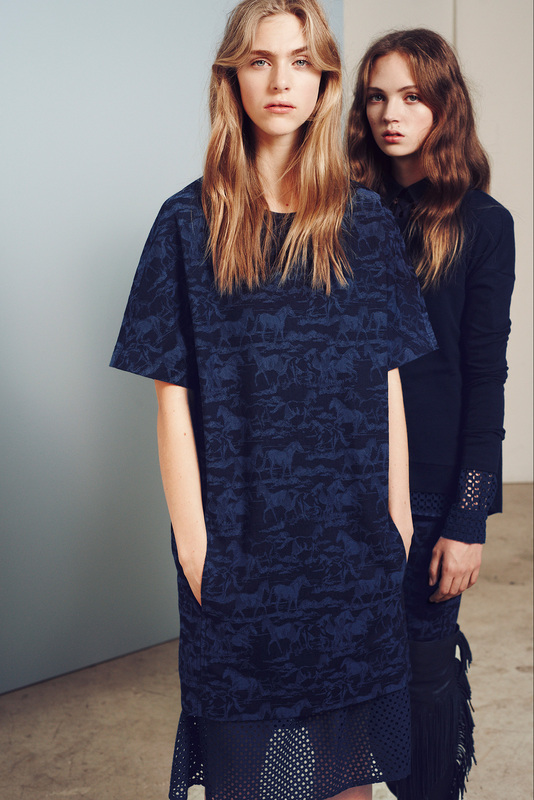 They are showing us that it is the time for us to wear animal printed fashion again. This time, they are ready to break out. 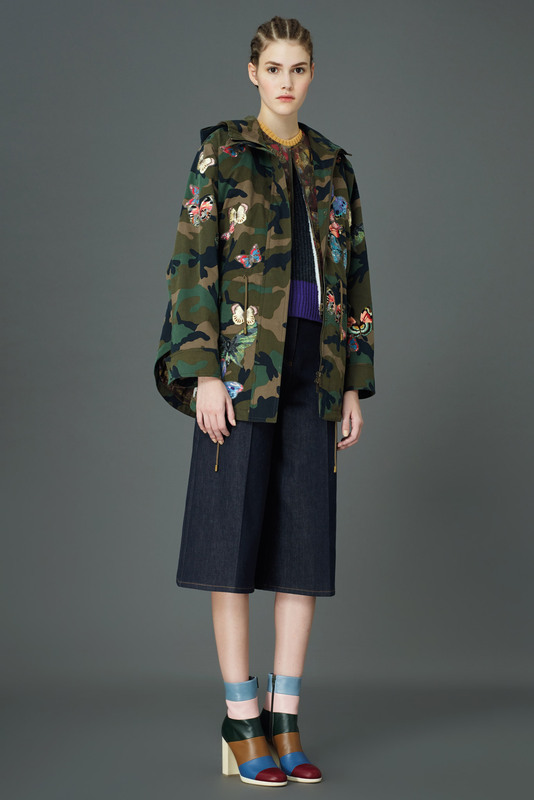 For 2015 Pre-Fall, designers set out clothes bearing the likenesses of all manner of fauna. Whether by land or by sea, they came at levels of whimsy varied enough to please any shopper. Here are 10 of my favorite takes. For you, they can make you look even fashionable and charming according to delicate and decent dressing-up. To choose whatever animal printed patterns that you love, simple or complicated, individual or sweet, exaggerated or unique. They can all satisfy your pursuit of becoming the fashion focus in the crowd, especially for young people. ← Something Good for You! Boho Babes!